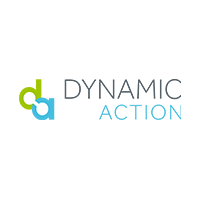 DynamicAction delivers new metrics, automated diagnostics and both out-of-the-box and ad hoc analytics and visualizations. Since all roads lead to action, DynamicAction constantly alerts retail teams to areas of opportunity and improvement. Through API integration, it then elevates the retailers’ tech stack with transformed data to drive automated decisions and actions online and in-store. Retailers across the globe, including Cole Haan, Eddie Bauer and Farfetch rely on DynamicAction to run more efficient organizations, sell more at full price, mitigate markdowns, reduce waste, capitalize on demand and increase profit.